All eyes will be on Cristiano Ronaldo this weekend as he makes his competitive debut for Juventus away at Chievo, and the great news is you can live stream the whole match for free on Facebook. Golazzo! CR7 will be carrying the weighty expectations of Turin this season, as Juve seek to add a Champions League title to their domestic dominance and return to the very top table of world football. Ronaldo may now be 33 years old, but quite ridiculously, his Juventus medical revealed he has the physical capacity of a 20-year-old, so the Portuguese legend should still be at the peak of his considerable powers this season. Saturday's opposition Chievo recorded a respectable 13th place finish last season and have experienced Italy international Emanuele Giaccherini in their ranks – capable of causing problems in attack alongside Mariusz Stepinski. However, the performance of their defensive players against Ronaldo, Dybala and co is likely to have a greater bearing on the outcome of Saturday's contest. Can Juve and CR7 be kept at bay? Tune into a free live stream via one of the options below to find out how Juventus vs Chievo goes down. If you're in a country that's not showing the Chievo vs Juventus match on TV – don't sweat. With Facebook showing the match live in the UK via Eleven Sports, you can live stream it there or, if you're outside the UK, take advantage of a VPN service that will enable you to view the match on that page anyway. Simply open the VPN app, hit 'choose location' and select the appropriate location - just head straight to the UK. 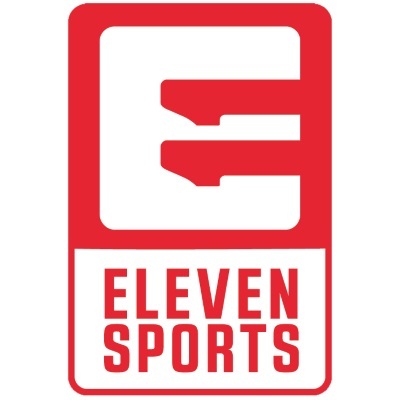 Eleven Sports is really making a splash in the live sport stakes, nicking all of the Italian Serie A matches from Sky this season. And they'll be showing free games on Facebook every weekend without even needing you to sign up. Luckily, Chievo vs Juventus is one of those matches, so go watch it there. Little-known media network Eleven Sports is the new home for Italian football in the UK. The launch of their 2018/19 coverage is sure to be a crowd-pleaser, as Chievo vs Juventus will be shown for free on its Facebook page with kick-off at 5pm BST. Eleven Sports have pledged to stream at least one game per week from Serie A and La Liga for free via Facebook, so it will be interesting to see what viewers make of Saturday's coverage of Ronaldo's debut. If you're outside the UK, you can still catch the Eleven Sports Facebook coverage by downloading a VPN, setting your location to the UK, and tuning in that way. 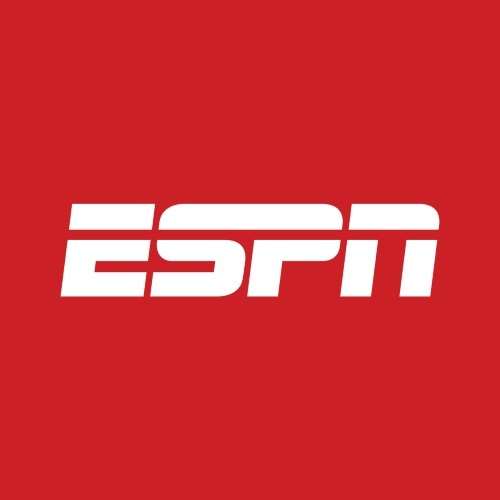 In the US, ESPN has the rights for this season's Italian football and Chievo vs Juve kicks off at 12pm ET and 9am PT. For those hoping to stream it, you can watch via another subscription service such as DirectTV, Sling and Fubo – each of which has a free trial. Another option is using a VPN to change your IP address to the UK and logging into the Eleven Sports Facebook page to live stream the match for free. 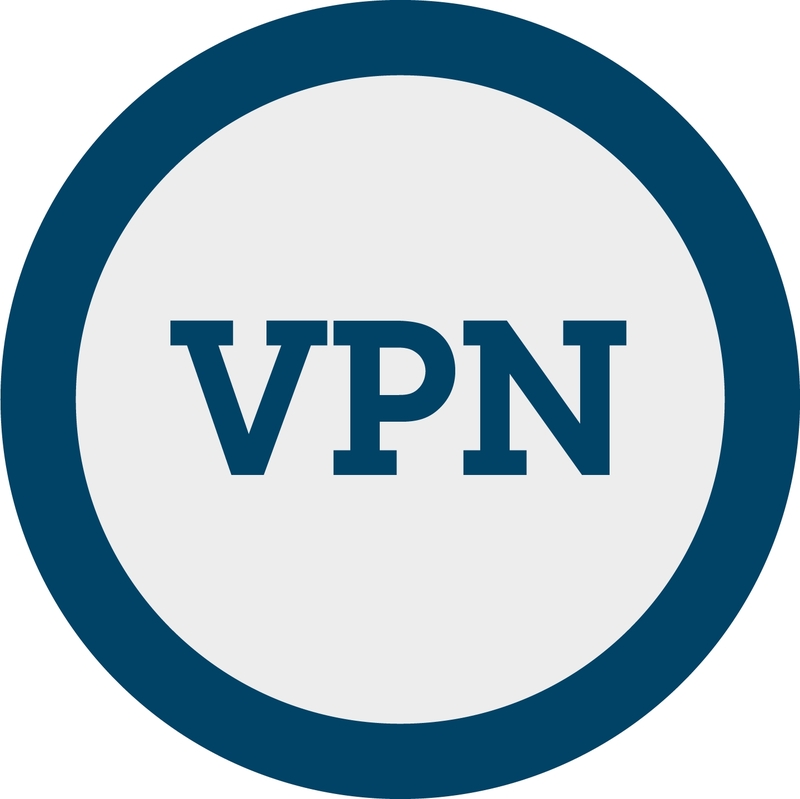 Check out our VPN run-down above. 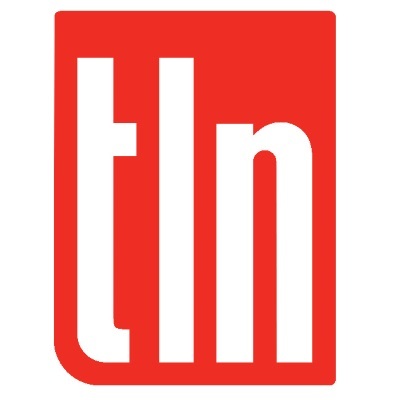 Both TV network TLN and streaming service DAZN ($20 per month) have acquired rights to show Serie A in Canada this season, and Italian football fans can choose between the two channels to watch Juve at Chievo on Saturday. Kick-off is at 12pm Toronto time. If you're not subscribed to these channels and fancy live streaming CR7's debut for free, check out our VPN instructions above and tune into Eleven Sports' Facebook page via UK servers. BeIN Sports is the Serie A broadcaster down under, with kick-off for this one at 2am Sunday morning, so perhaps only the die-hards will make it. 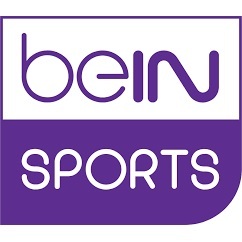 If you're a BeIN Sports subscriber and want to stream the coverage to your laptop or mobile device, BeIn Connect is the service you need. Alternatively, as stated above, you can follow the VPN route and live stream for free via the Eleven Sports UK Facebook page. A VPN will enable you to watch Serie A from literally anywhere - even if it isn't being broadcast in that country. So that includes the following: Argentina, Belgium, Brazil, Colombia, Costa Rica, Croatia, Denmark, Egypt, France, Germany, Iceland, Iran, Japan, Mexico, Morocco, Nigeria, Panama, Peru, Poland, Portugal, Russia, Saudi Arabia, Senegal, Serbia, South Korea, Spain, Sweden, Switzerland, Tunisia, Uruguay and many more! The ability to live stream all the football to your phone or tablet is undeniably useful - you don't have to miss a single goal, even if you're out of the house. But if you want to stream Serie A football from the internet to your TV, then picking up a streaming box might be useful. Check out our guide to the best streaming media players, where the likes of Apple TV, Roku and Amazon Fire are all included.